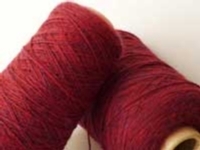 You have some yarn in your stash and you found the perfect pattern. Determine if you have enough your BEFORE you start knitting with the Knit it Now Yarn Estimator. Keep it Simple! Forget all the challenging hand manipulation and fuss! Let your knitting machine do what it does best - patterning! 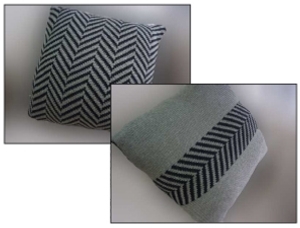 Use this eye-catching herringbone pattern or the stitch pattern of your choice. Knit a 2 color fairisle pillow in a FRACTION of the time it would take by hand. - Use the Knit it Now Basics as often as you like!